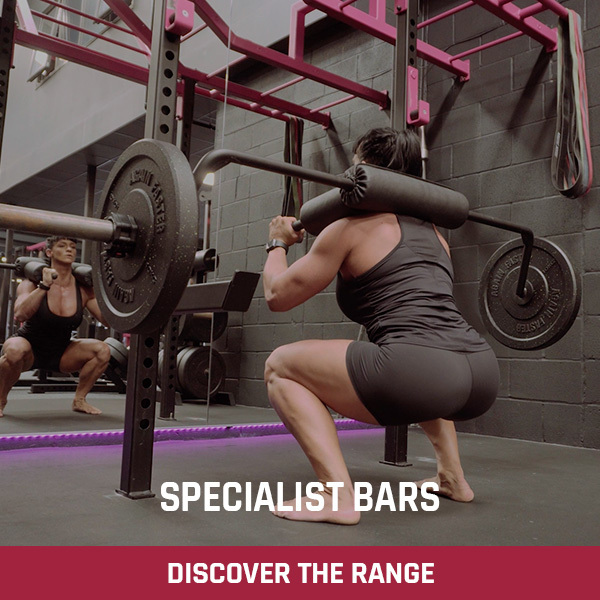 Designed and developed alongside the leading professionals in the strength and conditioning industry. 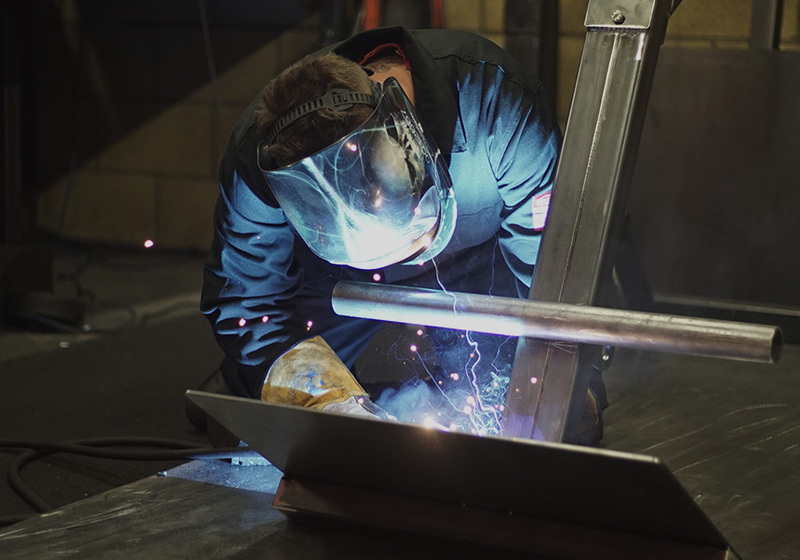 "I don’t care how much it’s been misused or what abuse you gave it to make it break, I promise if it breaks, we will fix it." 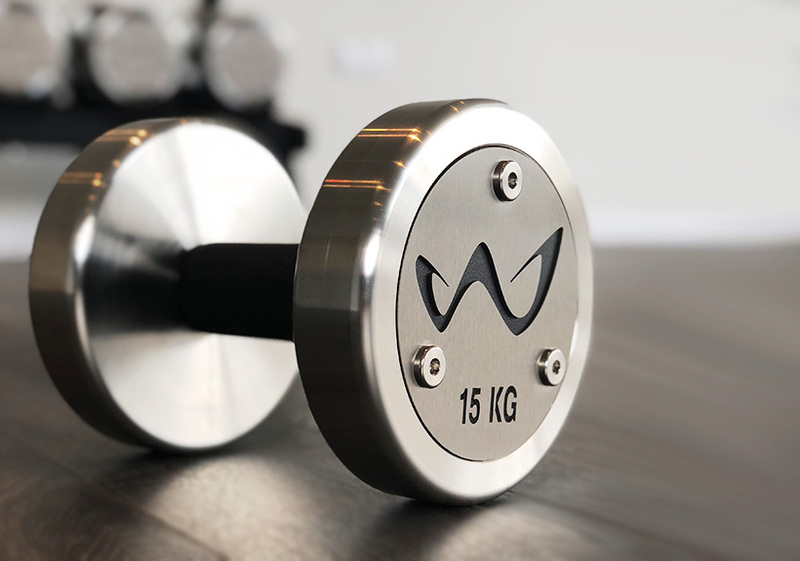 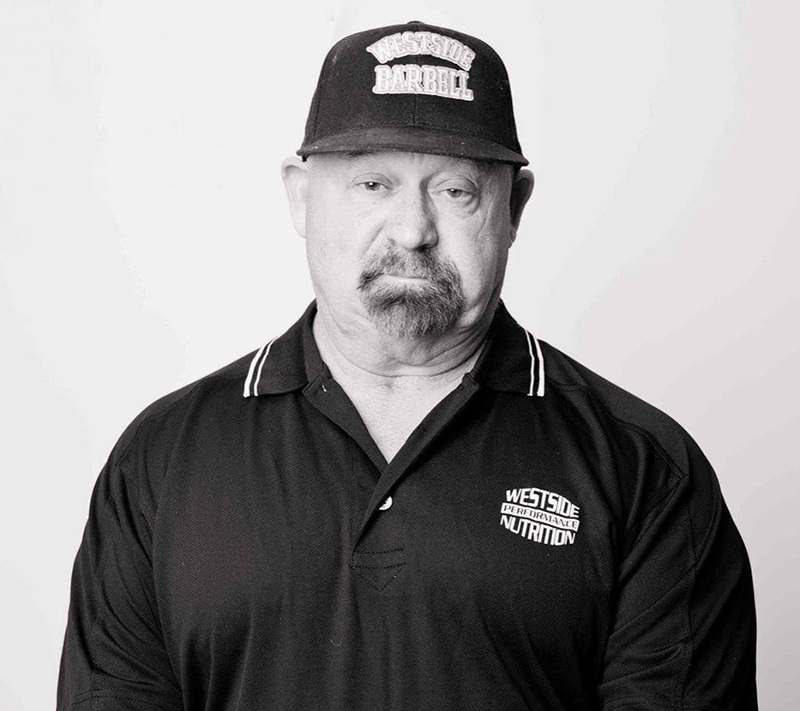 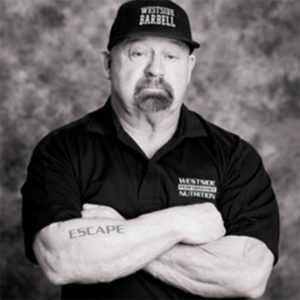 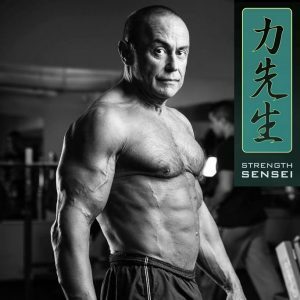 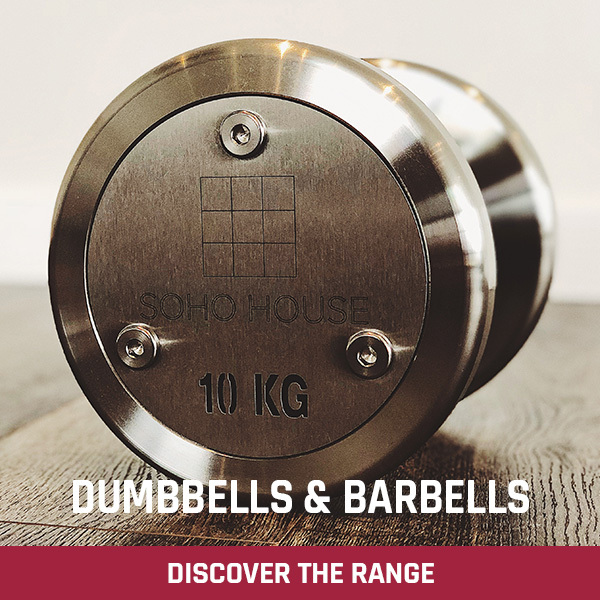 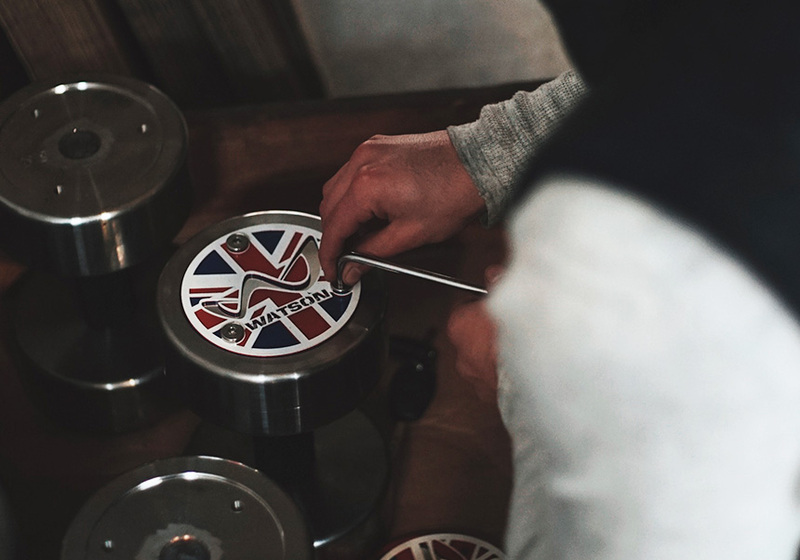 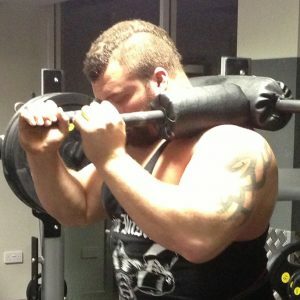 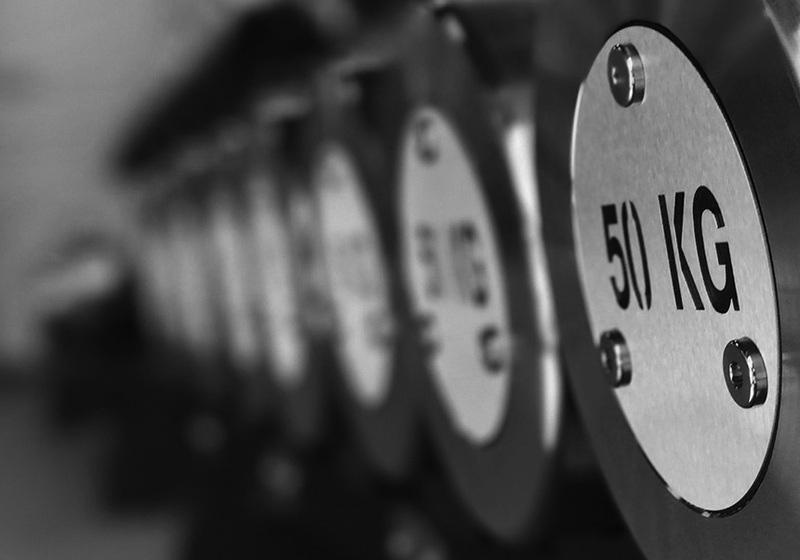 Anything to do with Dumbbells, Dumbbell Weights, Dumbbell Handles and Heavy Dumbbells for your Strongman Training, this is where you can find them. 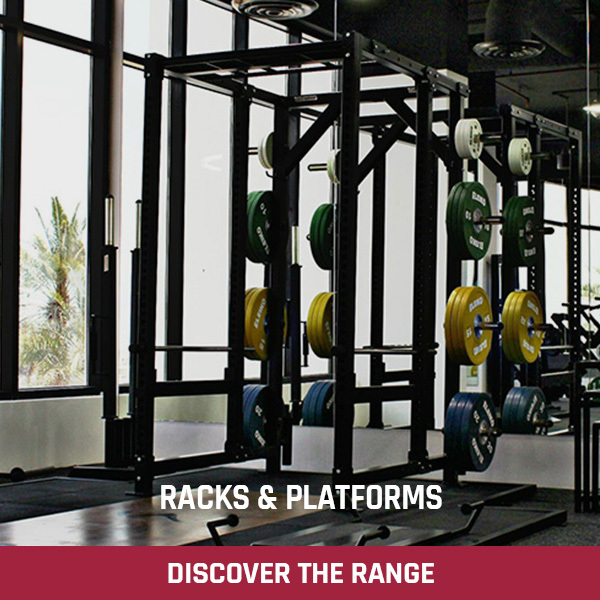 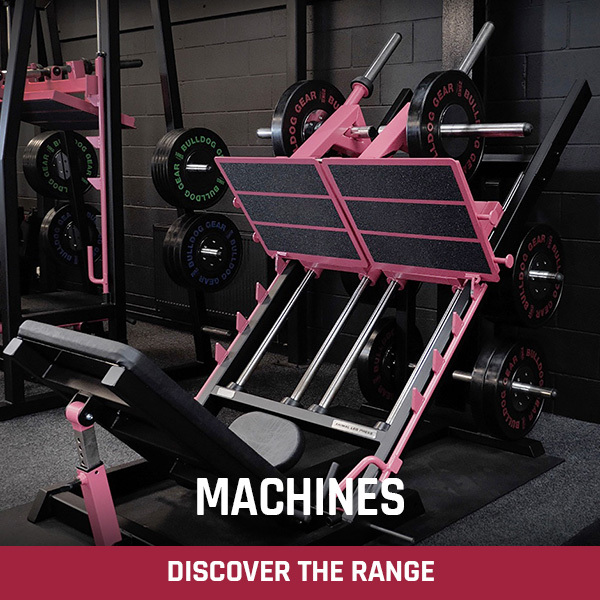 Here you will find a huge selection of our Plate Loaded Machines, Single Stack and Dual Stack Gym Equipment and Multi-Gyms. 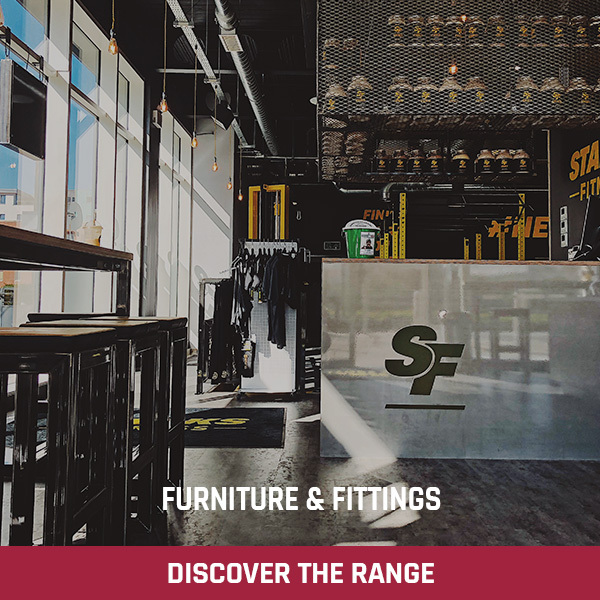 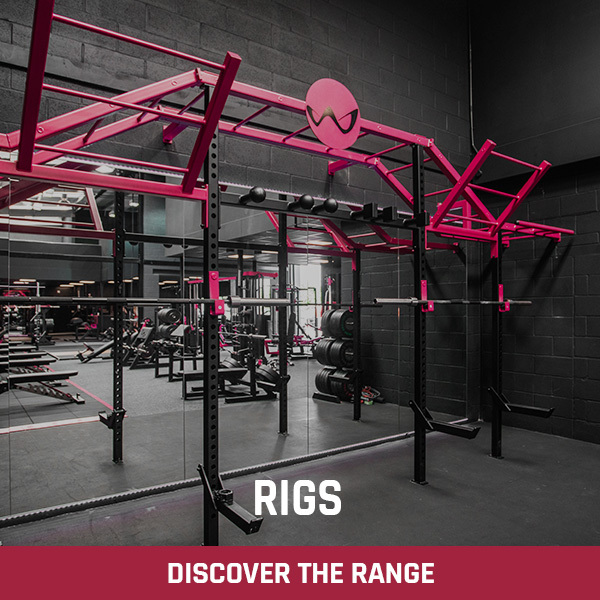 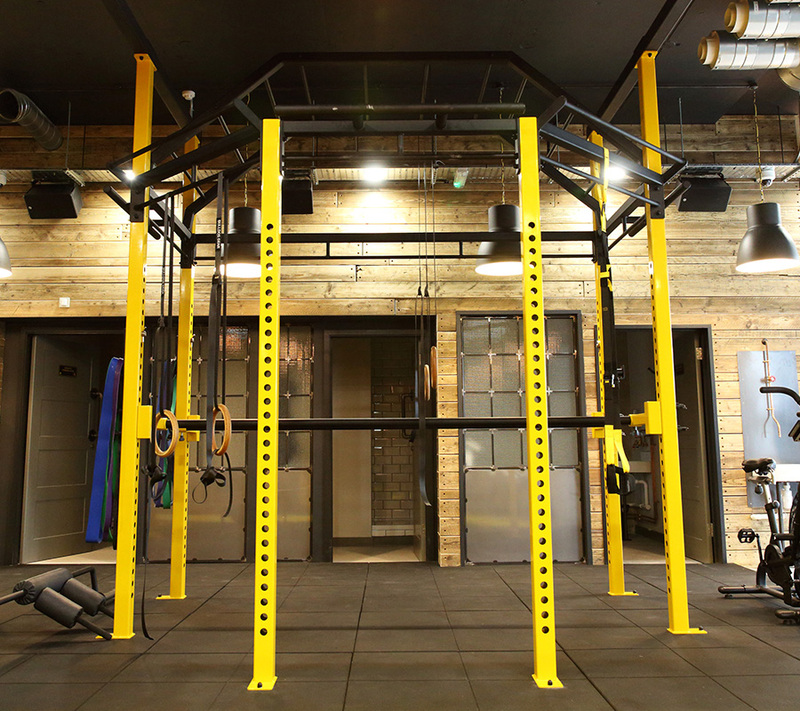 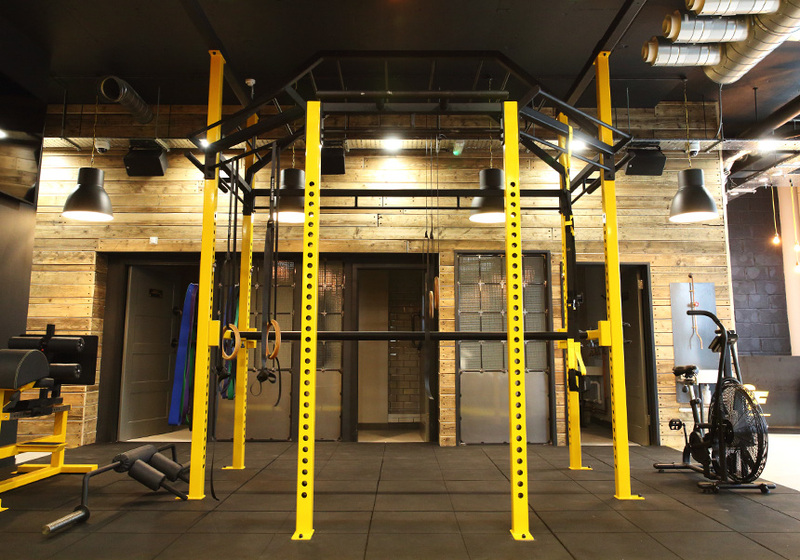 Here's a collection of our Racks & Platforms including our most popular, best selling Animal Cage, Power Rack, Half Rack, Single Leg Squat Stands, Plyo Box Platforms and more. 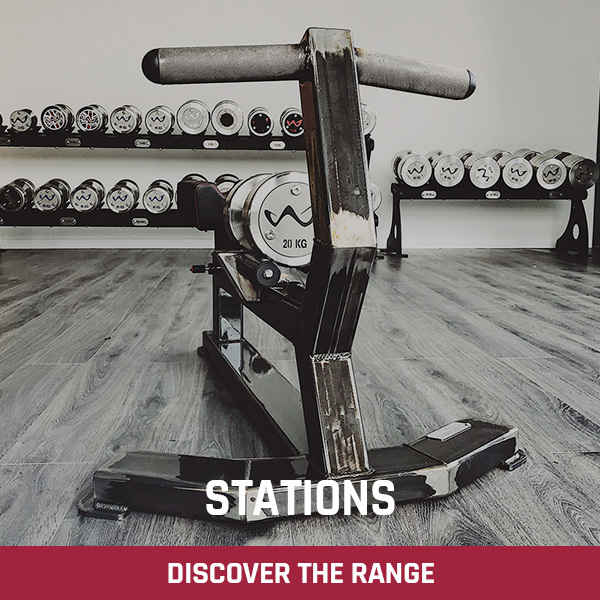 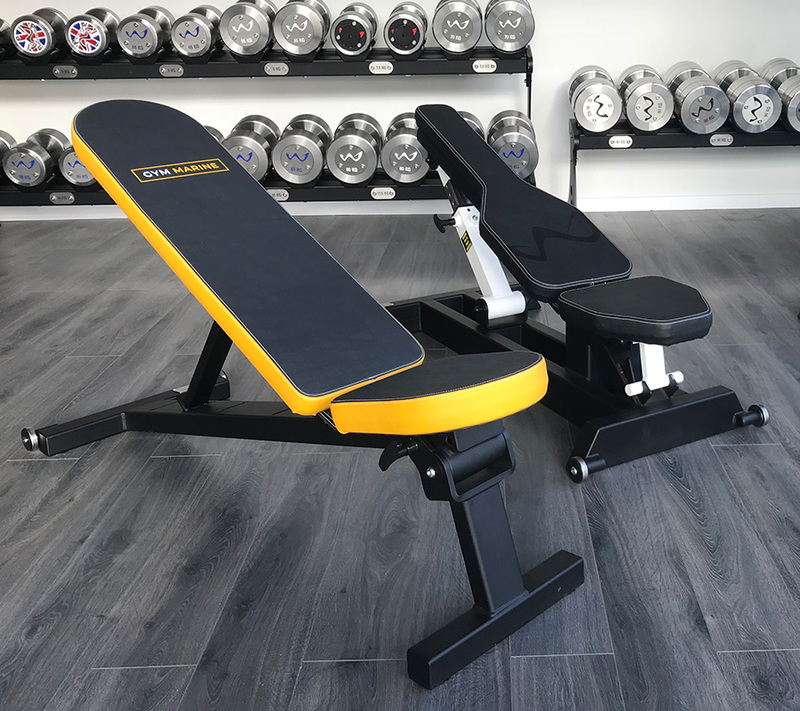 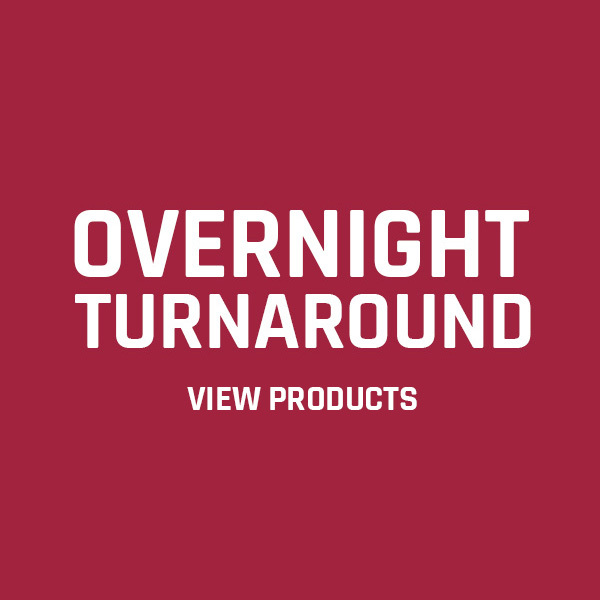 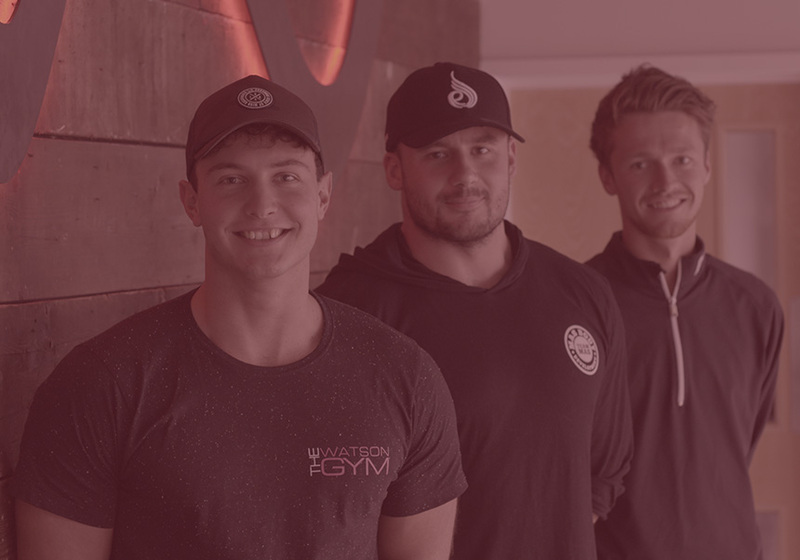 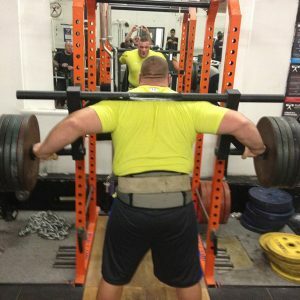 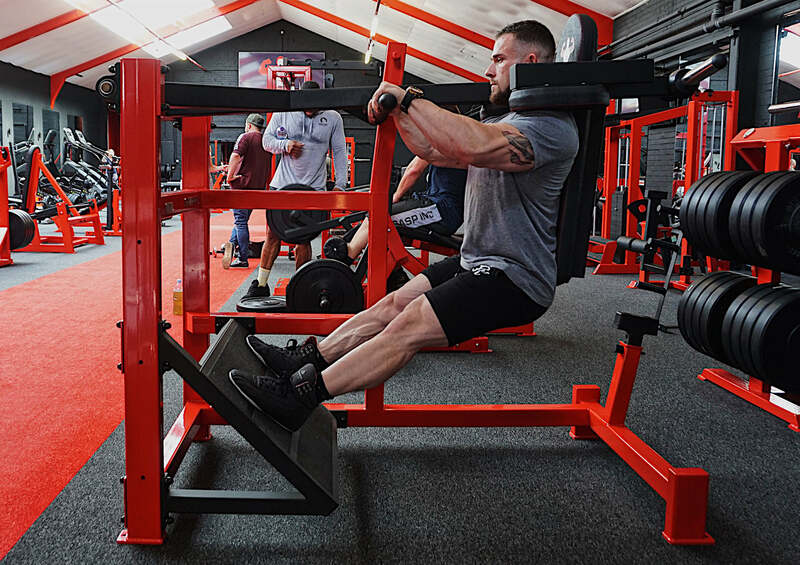 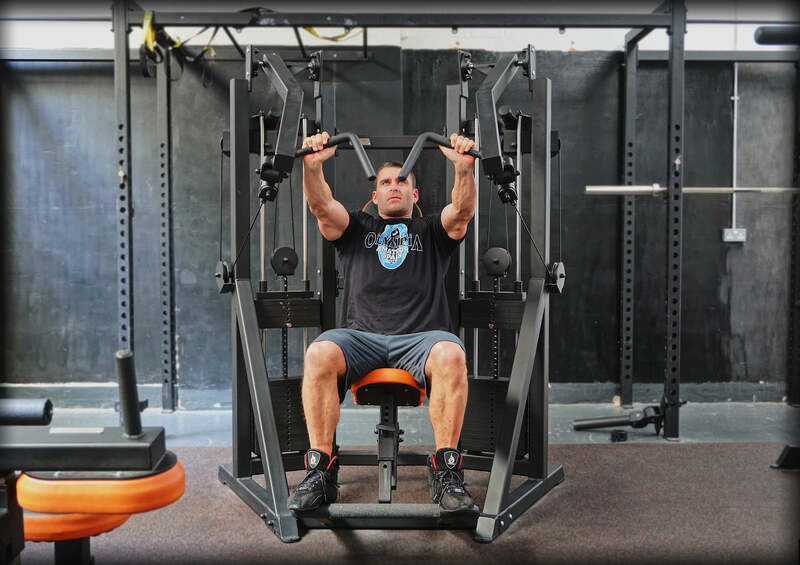 Here you will find products such as our Glute Ham Raise, Classic Bench Row, Power Stands, Reverse Hyper Machines, Prowlers, Sleds, our best selling Hip Thrust Bench and more. 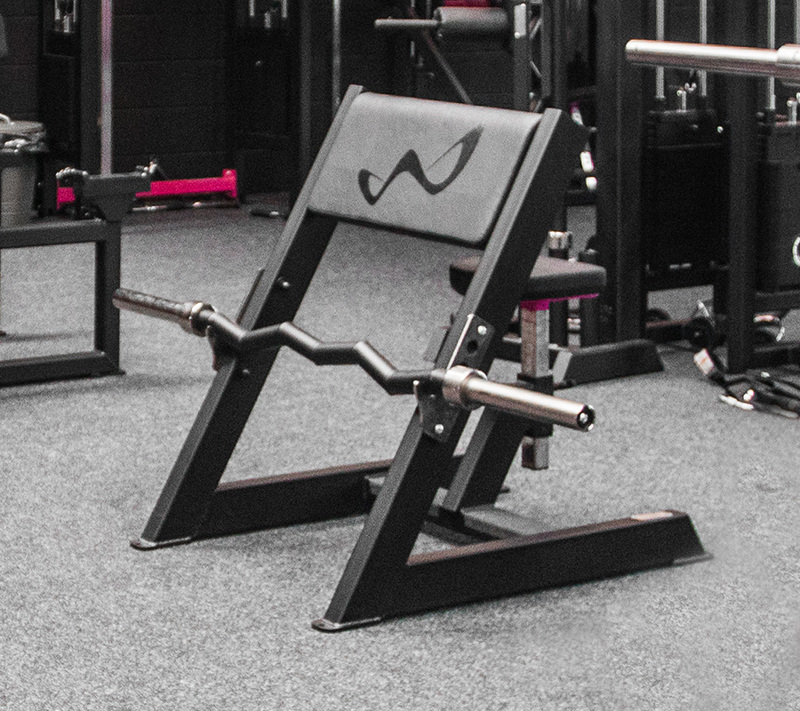 Benches are the core pieces of equipment for many exercises. 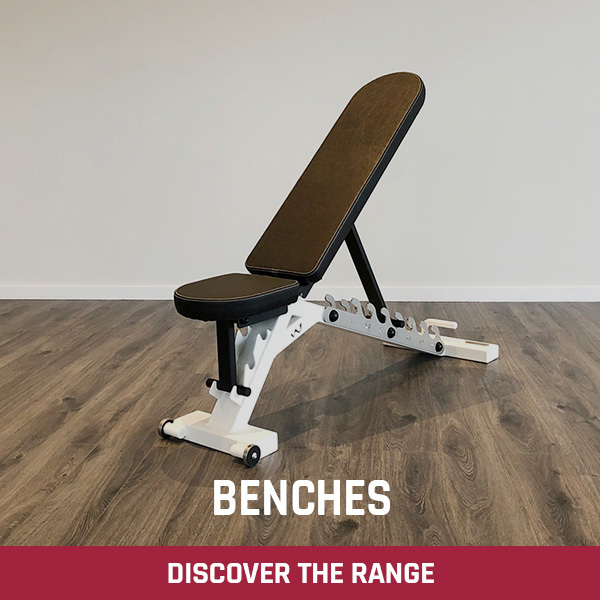 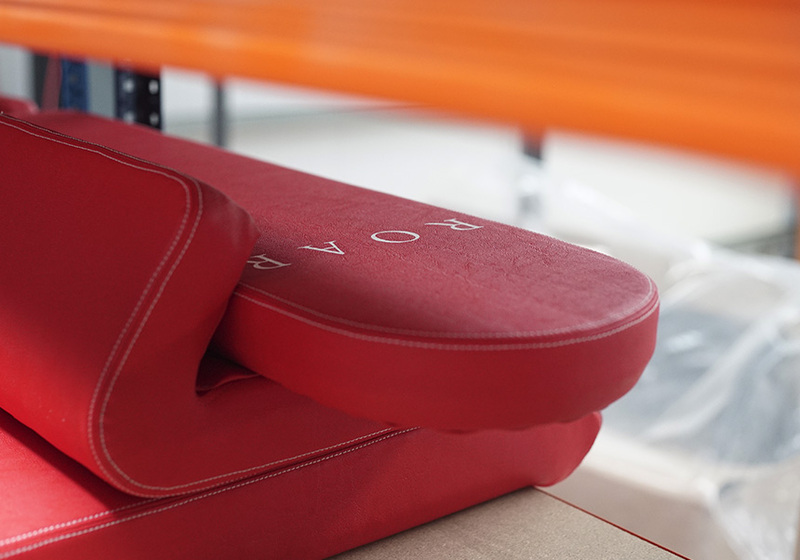 Check out our Adjustable, Incline, Decline and Flat Benches. 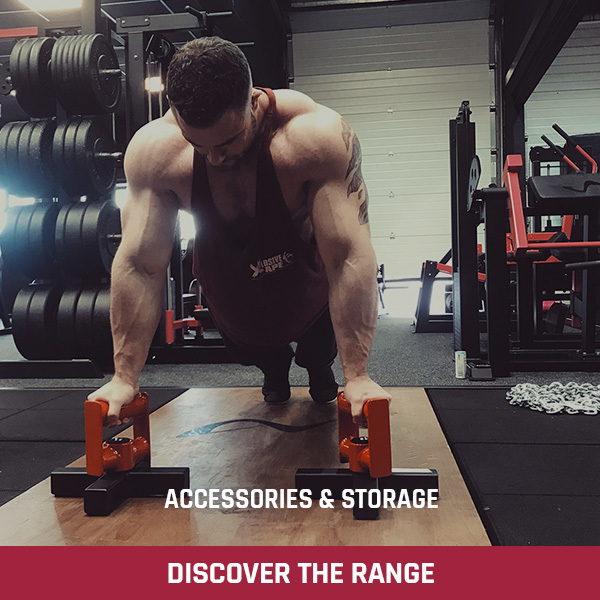 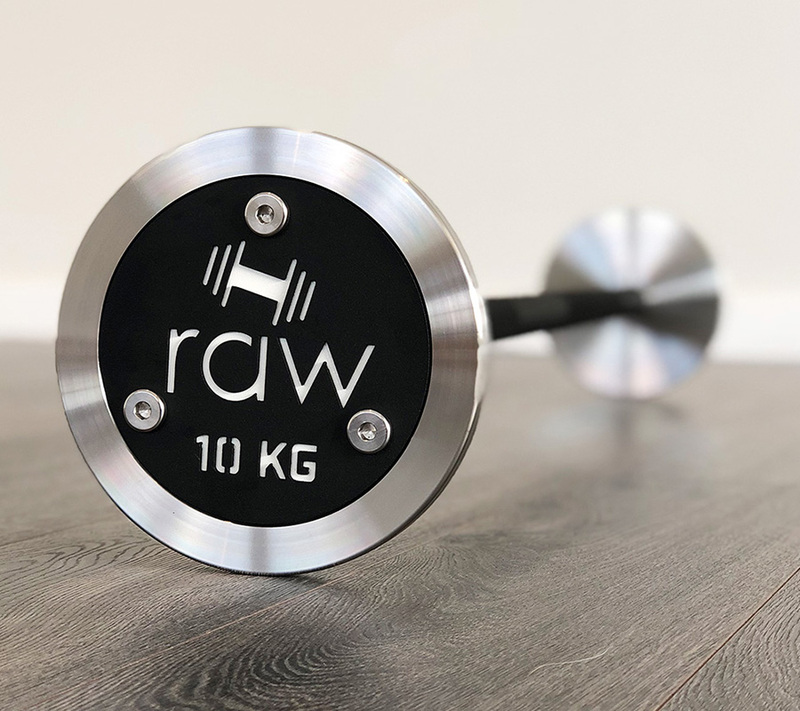 Here's a range of our Rowing Bars, Bench Press Bars, Bicep & Tricep Bars, Watson Ultimate Bar, Farmers Walk, Olympic Bars, and our innovative line of Thick Grip Bars endorsed by Charles Poliquin. 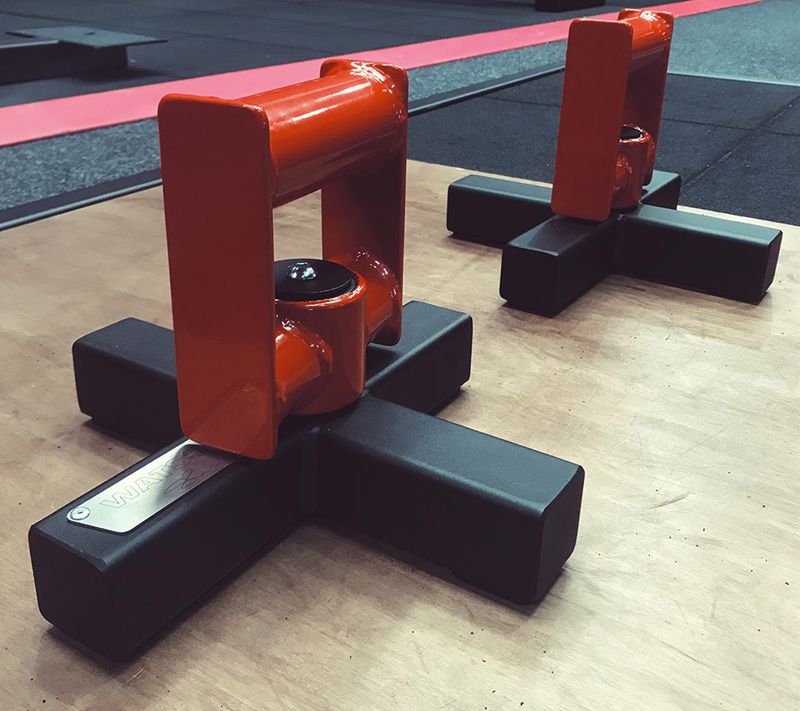 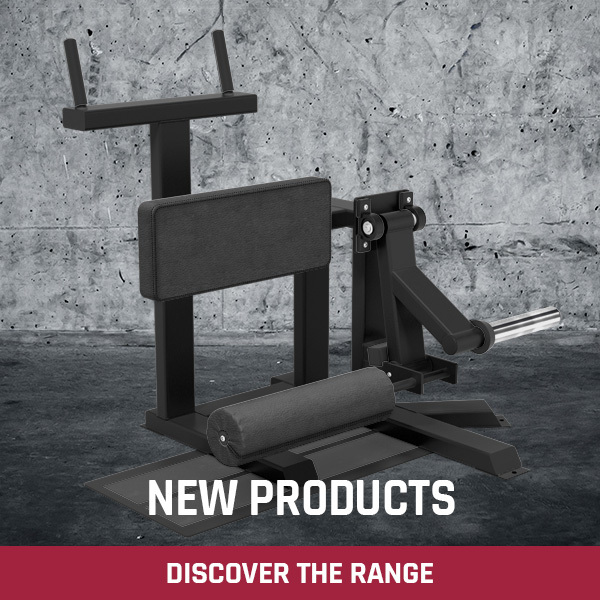 A wide range of attachments for your Power Rack or Cage and accessories such as our Squat Ramp, Push-Up Stands and Ab Wheels. 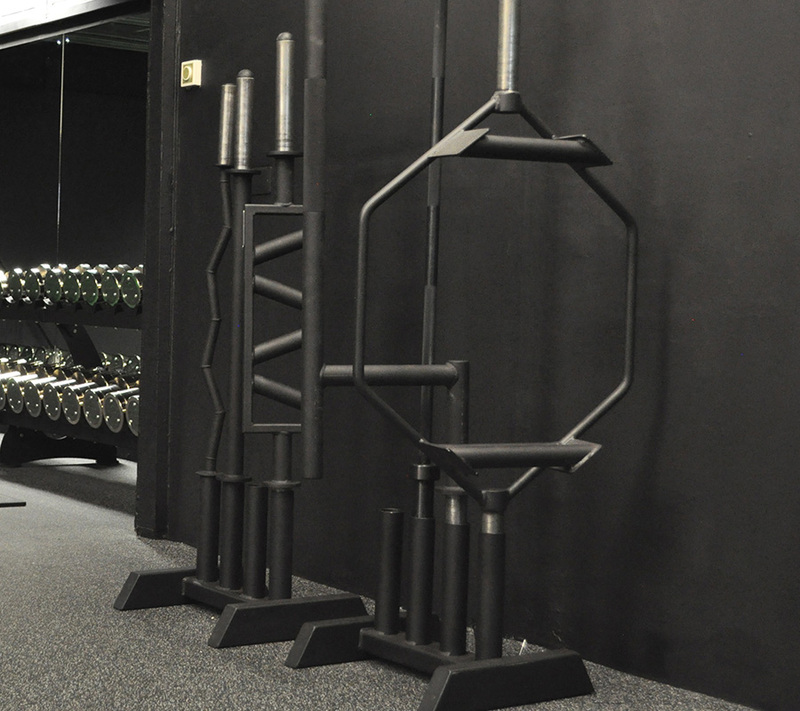 Need reception desks, seating or storage for your plates, bars, dumbbells, kettlebells, medicine balls? 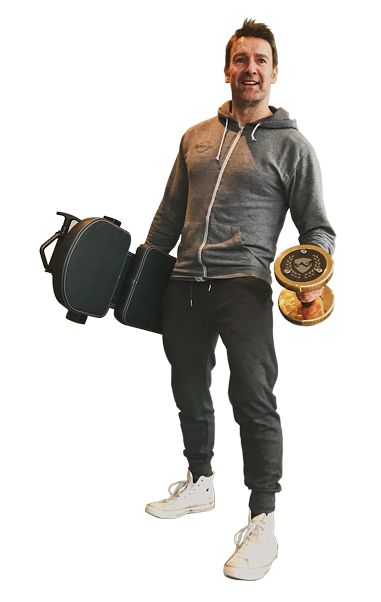 Here they are. 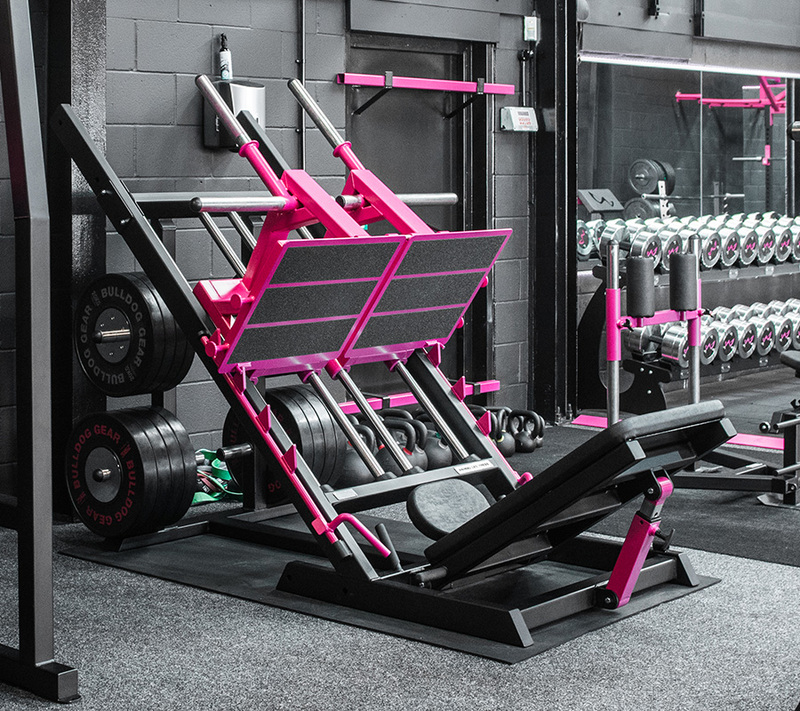 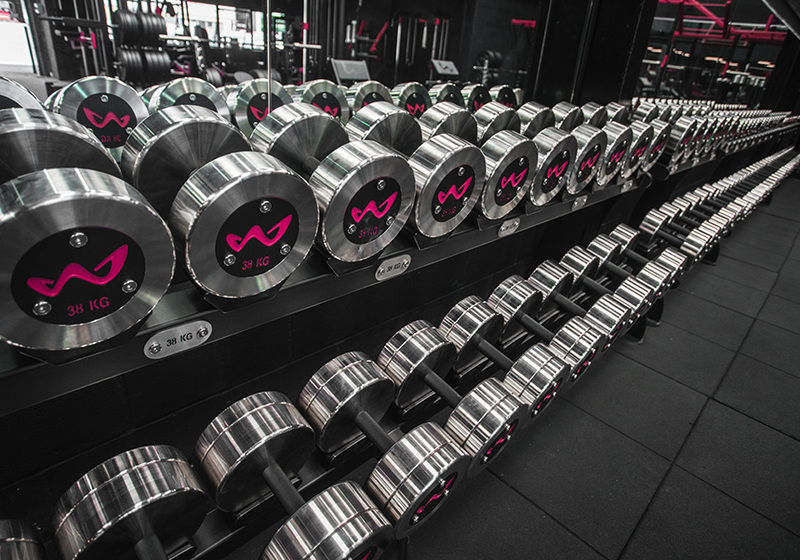 Check out our Westside range including Reverse Hyper Pendulums, Plyo Swings, Hip & Quad Developers and many more.